We'll playing some new songs at this night. 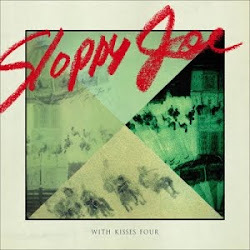 sloppy joe has started since about 2002 by ex 'my coffee moment' vocal/guitar Hitoshi Oka. my coffee moment's 7inch 'Remember' had released by Firestation Records. 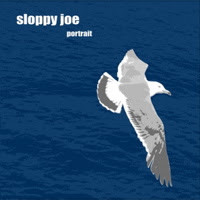 sloppy joe 1st 7inch 'Trying To Be Funny' released by his self label cubbyhole fabrication, and 1st mini album released by Rosemary Label in 2006. 2nd 7inch 'Portrait/Country' released at 2010. 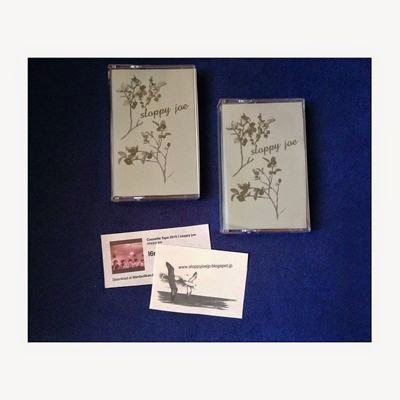 1st full album 'With Kisses Four' released at 2011, and 3rd 7inch 'Once And For All' released at 2013 by White Lily Records. 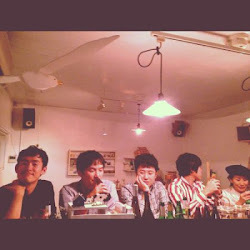 All songs had written by Hitoshi Oka. 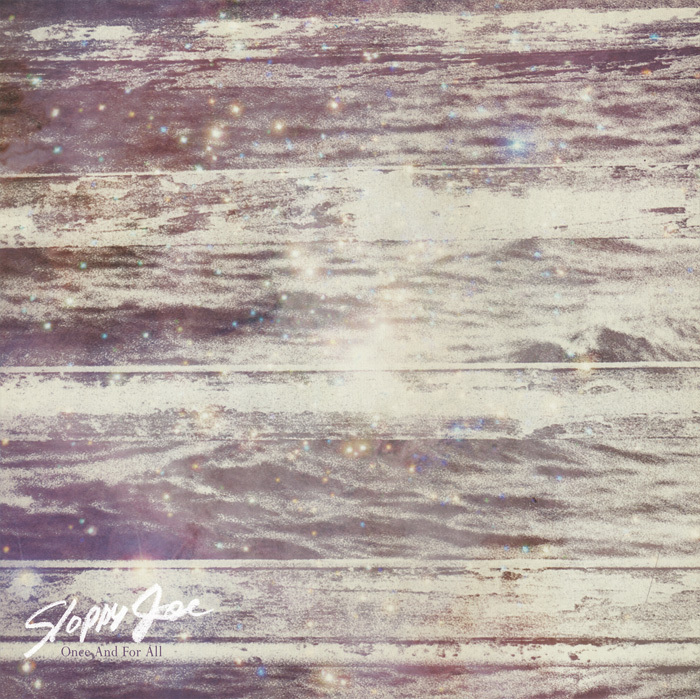 He has been greatly influenced by '80s bands, Orange Juice, Aztec Camera,The Pale Fountains,The Smiths,The Orchids, Felt and Monochrome Set. His sounds reminds people a happy and bittersweet minds of younger days. That's very brilliant. 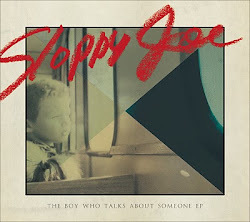 sloppy joe are getting popular among domestic and overseas indie pop fan and even intense 80's music fan.